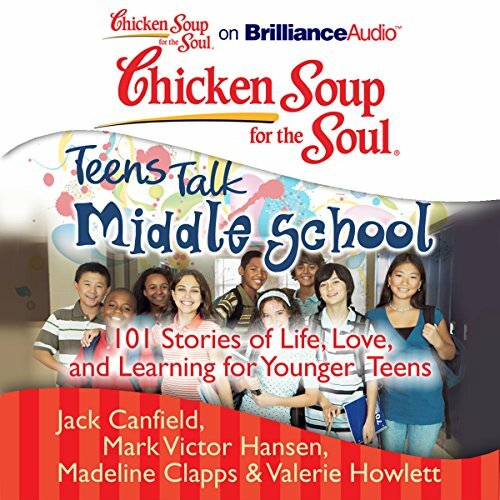 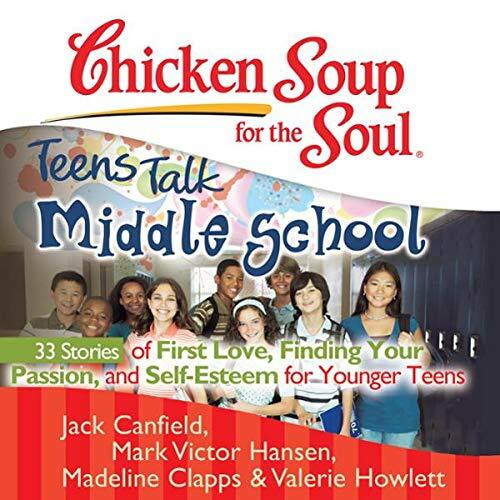 Showing results by author "Madeline Clapps"
Here are 34 stories of self-esteem, dating and doing the right thing for older teens, including "Happy to Be Me", "Dating, Crushes, and Just Friends", "Doing the Right Thing" and "Love Gone Bad". 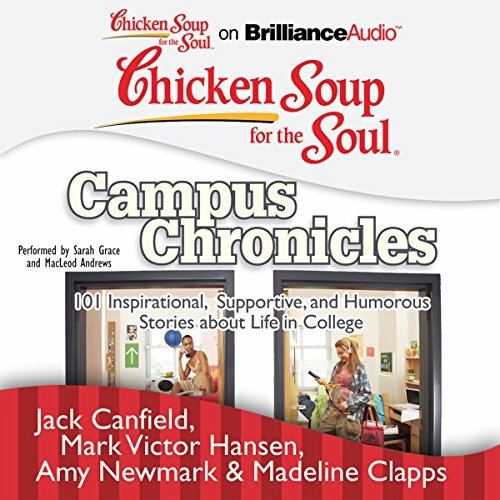 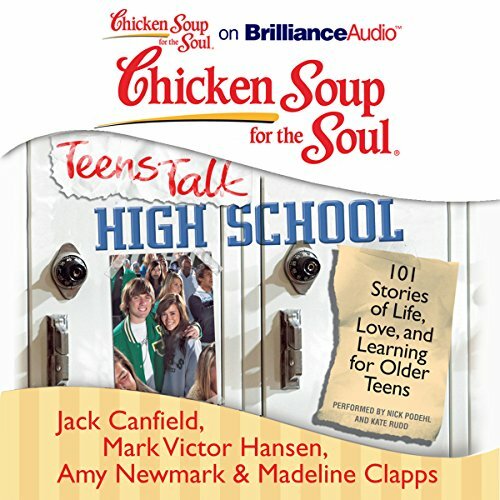 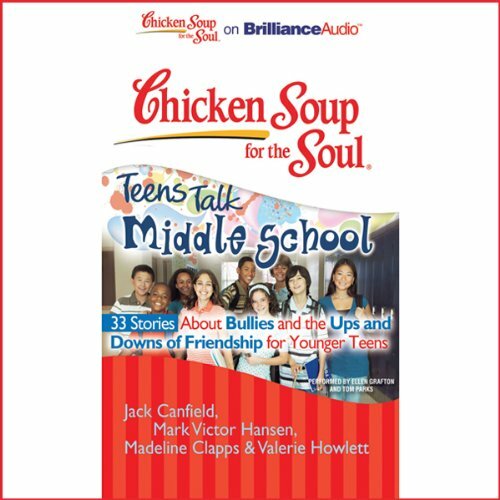 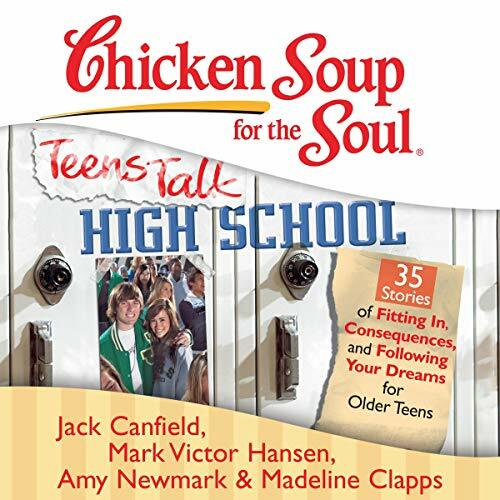 Here are 32 Stories of lifes challenges and growing up for older teens, including "Tough Stuff", "Family Ups and Downs", "Overcoming Challenges", and "Moving On". 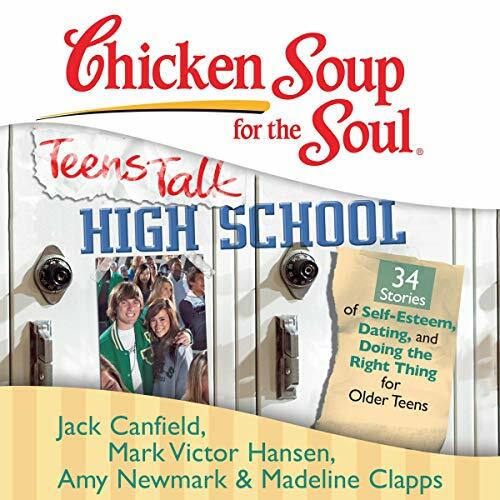 Here are 35 Stories of fitting in, consequences, and following your dreams for older teens, including "Fitting In... or Not"; "That Was Embarrassing"; "Consequences"; and "Going for It"